The Youth Exchange Program is an International exchange for young people between the ages of 15 and 18. The exchange is for a 12 month period during which time the student is hosted by three or four families, experiencing different lifestyles. Up to 15 students are exchanged each year. A Scholarship is available to assist students who are unable to participate due to financial difficulties. 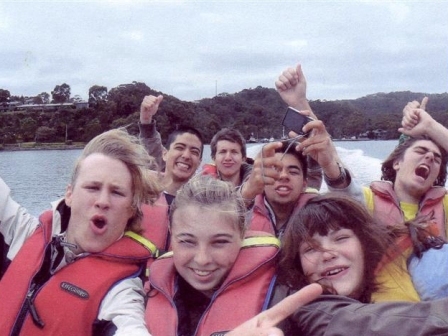 An organisation for Rotary Exchange students returning to Tasmania. The group exists to support Tasmanian Exchange students and families once the student returns home after a year of immense change. 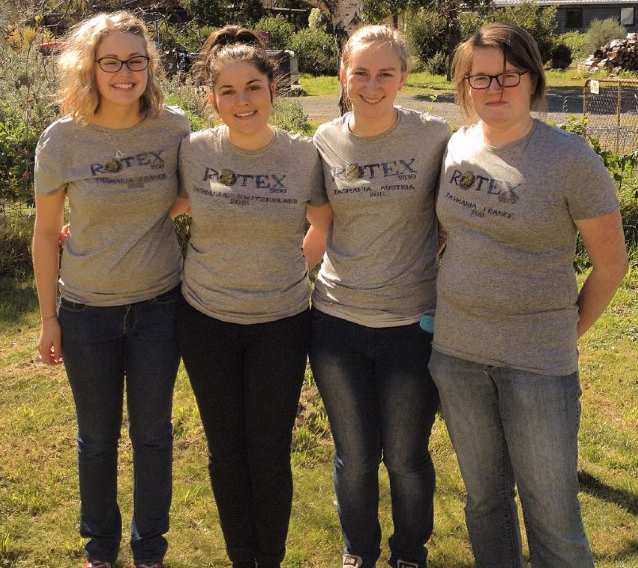 Rotex members also provide valuable advice at camps to students preparing to go overseas.